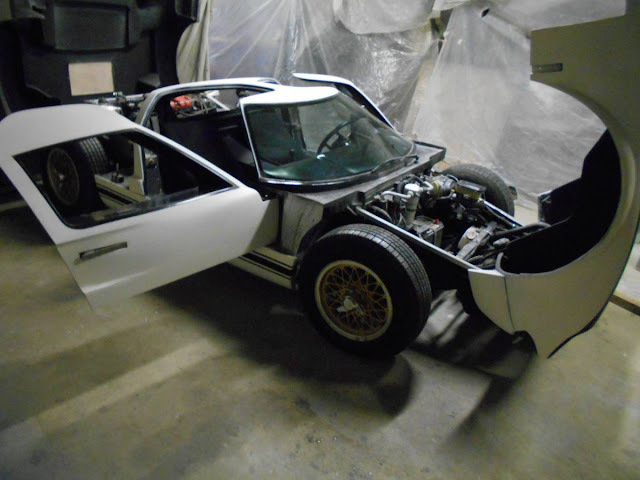 The Pontiac Fiero is a regular donor of its chassis for all manner of kit car things...and most of them look like an 80s Ferrari or an insane dune buggy -- but today we've got something that looks surprisingly cool. 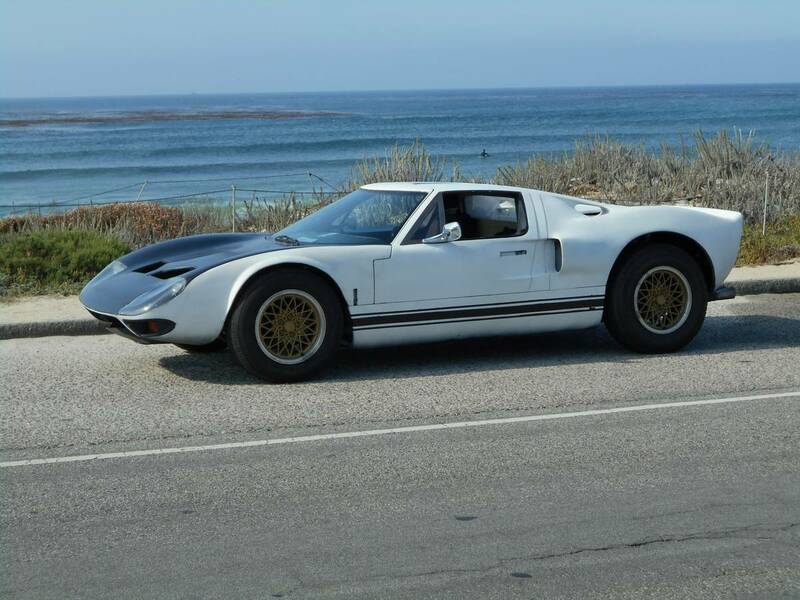 Find this 1986 Pontiac Fiero GT offered for $18,500 in Las Vegas, NV via craigslist. Tip from Rock On! It looks pretty convincing, but needs some vintage-y wheels and a v-8 engine swap. Especially for that asking price.